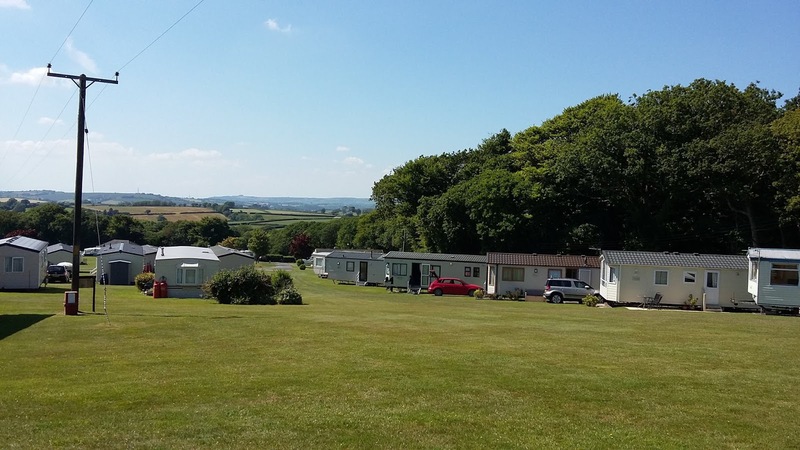 Pennymoor Caravan & Camping Park can be found in the pretty West Country village of Modbury, near Salcombe & Kingsbridge in Devon. There are 120 pitches available, which can all accommodate tents, tourers and motorhomes. There are also 17 luxury static caravans available on site, for those who prefer a self catering holiday. 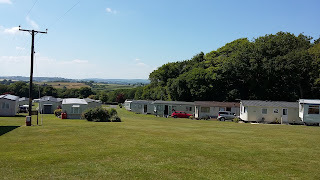 This camping and caravanning park has a wonderfully relaxed atmosphere and boasts fantastic views of Dartmoor and the Devonshire countryside. Whether you bring your touring caravan, tent or motor home, or choose to stay in a static caravans, you will have a fantastic time staying at Pennymoor. The area surrounding the park is rich in wildlife. Dogs are welcome, but they should be on a lead at all times and taken off the park for exercise. Many beaches and great fishing spots are only a short drive away. Devon is a popular holiday destination and has something for all of the family to do. There are several animal and sealife places to explore, such as; Pennywell Farm, Plymouth National Aquarium, Dartmoor Zoo or The Buckfastleigh Otter and Butterfly Park. For those who enjoy the great outdoors, the area has some fantastic country and coastal walks.